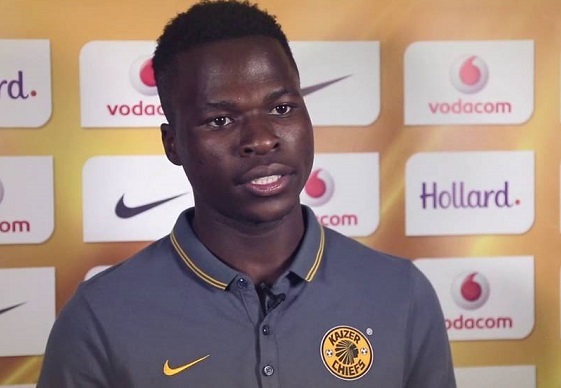 Edmore Chirambadare provided the assist for Kaizer Chiefs goal as they drew 1-1 with Supersport United in an ABSA Premiership match yesterday evening. Chirambadare fed George Lebese with a first touch pass as Kaizer Chiefs equalised in the 31st minute. Thabo Mnyamane had given Supersport the lead a minute earlier. Despite doing well after the goal Lebese was substituted in 73rd minute by Steve Khompela much to the annoyance of Kaizer Chiefs fans who reacted angrily to the decision. Fellow Zimbabwean international Willard Katsande and Michelle Kastvairo lasted the full match while Chirambadare was substituted in the 88th minute. Kingston Nkhatha came on for Supersport United in the 82nd minute. The result was Kaizer Chiefs six game without a win and adds the pressure on the ABSA Premiership giants. Chiefs are in 5th spot with 16 points from 10 games while Supersport United are in 3rd with 17 points.